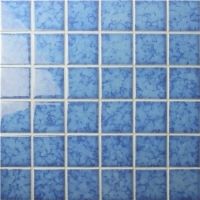 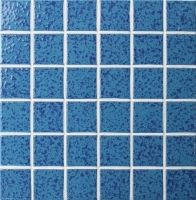 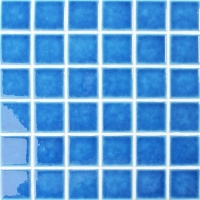 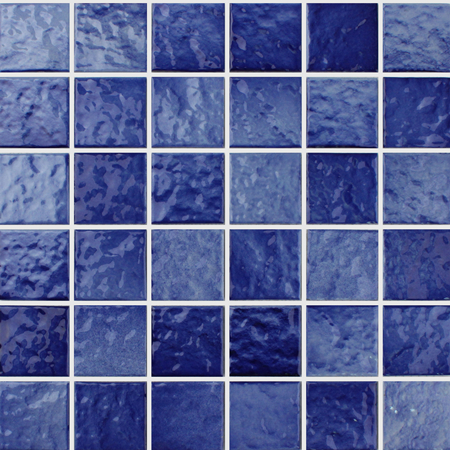 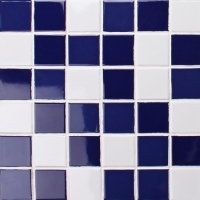 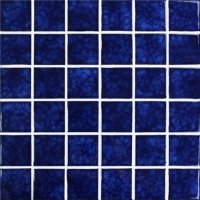 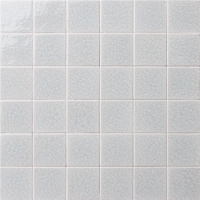 Blue Wave Pattern Ceramic Mosaic for Swimming Pool in 48x48mm size with a glossy and uneven surface, can well reflect lights at different angles, and bring you a great visual effect for your swimming pool. 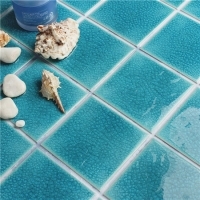 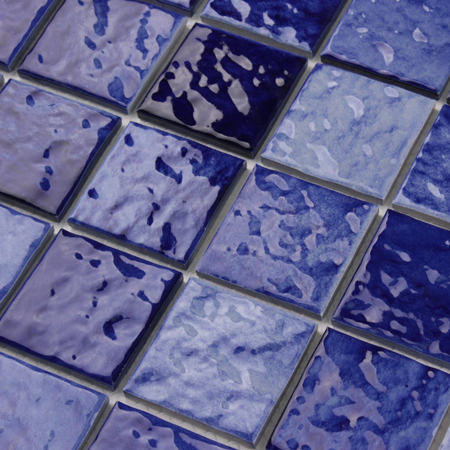 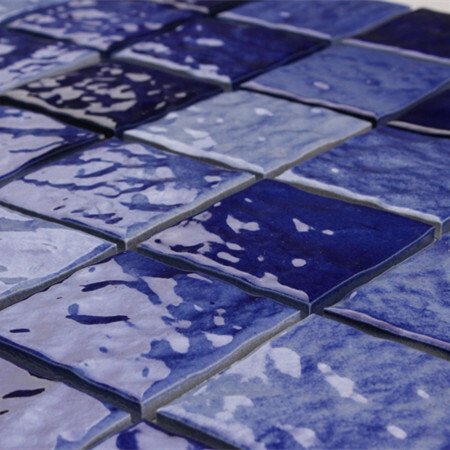 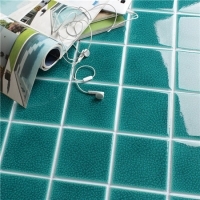 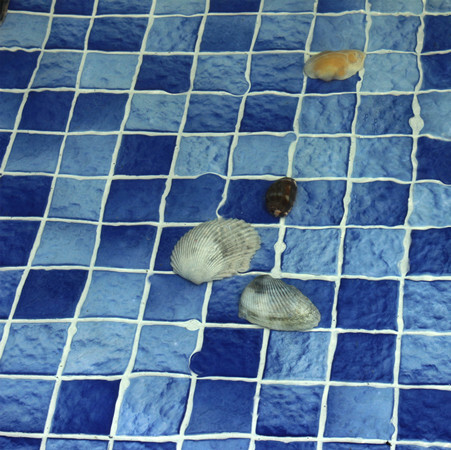 Welcome to inquire us if you are going to buy mosaic tiles for swimming pool installation. 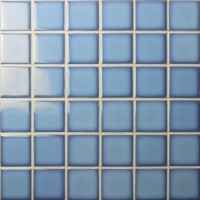 This item will satisfy you a lot! 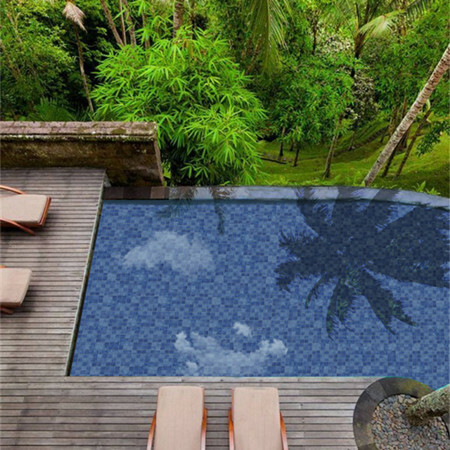 Swimming pools, SPA center, patio, landscape, bathroom, kitchen, aqua project and any interior and exterior designs.